The letter to European Council president Donald Tusk is expected to request a three-month delay, so instead of leaving the EU on March 29, the UK will leave on June 30. A Number 10 source dismissed rumours that a longer extension could be requested, saying: "The Prime Minister won't be asking for a long extension. "There is a case for giving Parliament a bit more time to agree a way forward, but the people of this country have been waiting nearly three years now." Mrs May is expected to head to Brussels on Thursday to discuss the delay options with EU leaders. The move to extend Article 50 follows a House of Commons vote on Thursday last week, in which MPs voted overwhelmingly in favour of a Brexit day delay. If the extension is granted, the Prime Minister will have more time to secure parliamentary approval for her withdrawal agreement, which has so far been rejected twice in a Commons vote. If an extension is denied, it could mean the only options left on the table are to leave without a deal or revoke Article 50 - effectively cancelling Brexit. 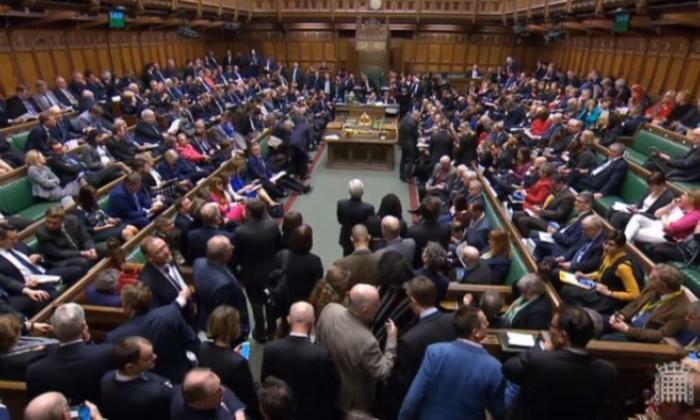 Plans to have a third meaningful vote on her deal this week were dashed on Monday night, when Speaker John Bercow used a 400-year-old rule to block another vote if the motion is "substantially the same". The meaningful vote is now expected to take place next week to give Mrs May time to secure the substantial changes required to bring it back to the Commons, with the PM also continuing negotiations with the DUP in an effort to get their support. However, a cross-party group of backbench MPs will today launch an alternative Brexit plan in an effort to solve the impasse. 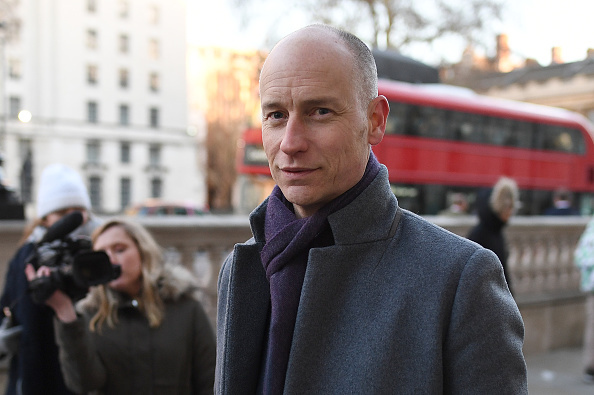 Labour MPs Stephen Kinnock and Lucy Powell have teamed up with Conservatives Nick Boles and Robert Halfon to put forward a Norway-plus plan for a so-called 'soft Brexit'. The plan suggests changing the political declaration on the country's future relationship with the EU, calling for the UK to remain in the single market and have an alternative customs arrangement instead of staying in the customs union.